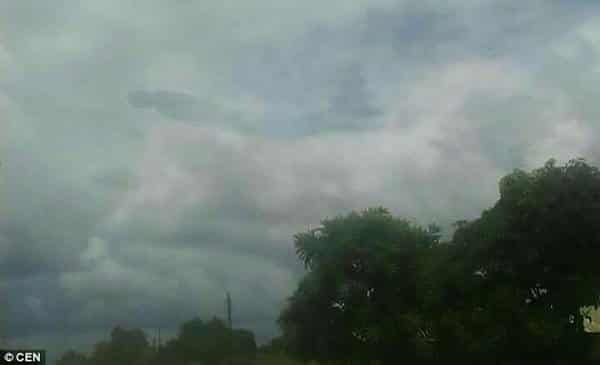 An extremely unusual apparition has left Zambian people in a state of shock and disbelief. 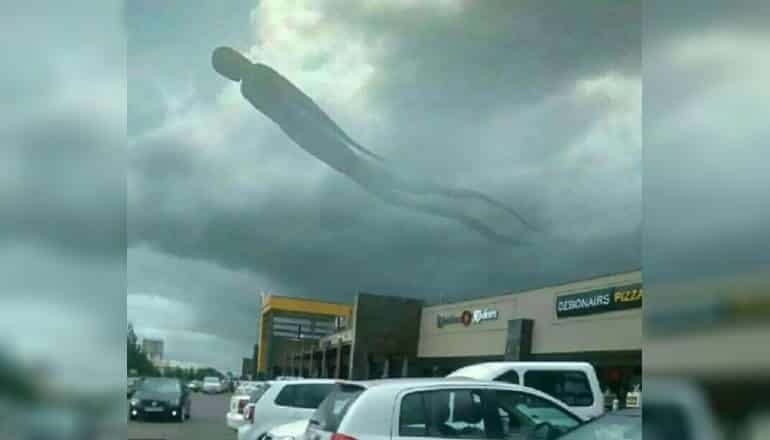 The gigantic humanoid was spotted floating menacingly over a shopping mall in Kitwe, Zambia’s largest city. 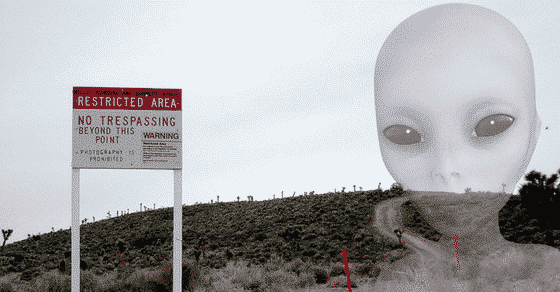 With a population of over half a million, you can be sure the strange alien being was witnessed by many pairs of eyes. Panic immediately ensued, with hundreds of locals running away in fear. 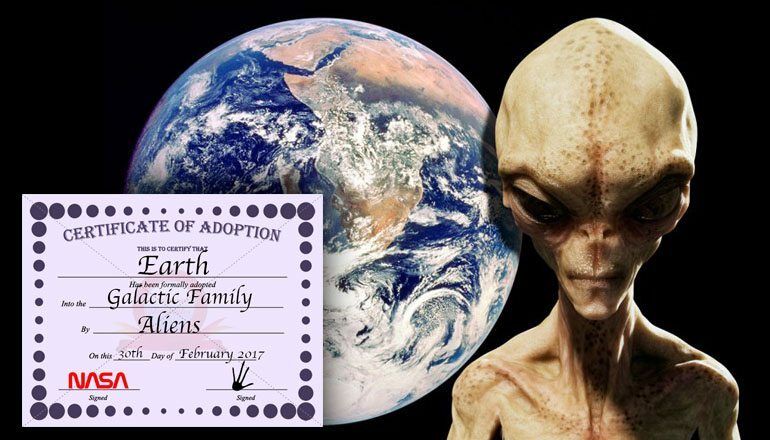 Others were more spiritually-inclined so they immediately started worshipping the alien entity as if it were an act of God. 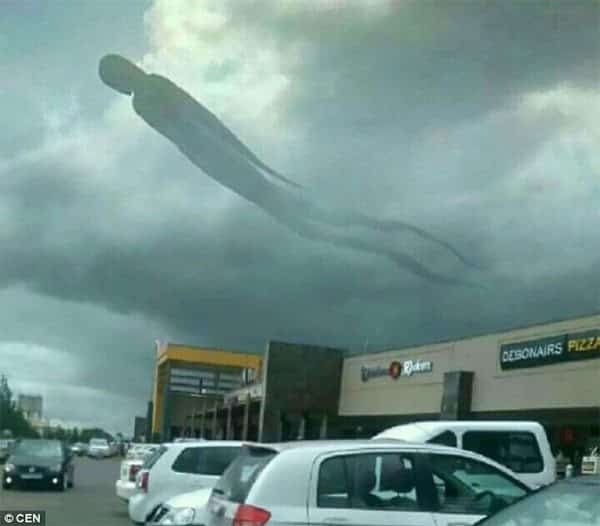 Estimates place the size of the apparition at around 330 feet (100 meters) in length and it remained visible for over half an hour. 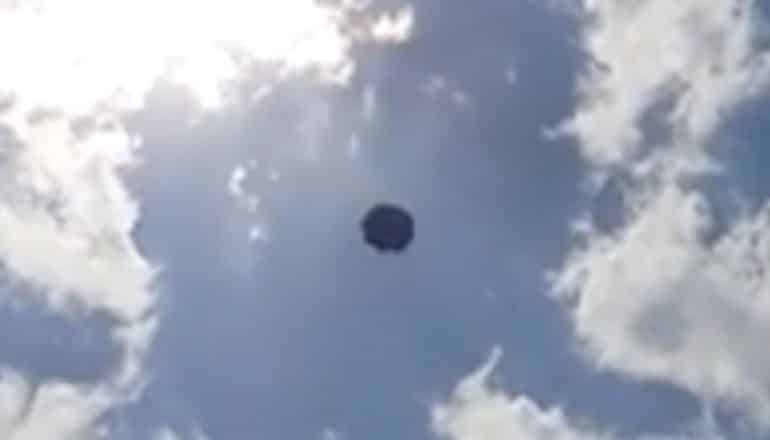 The black shape appears darker and denser than the surrounding clouds, which leads us to believe this was not a freaky but natural event. 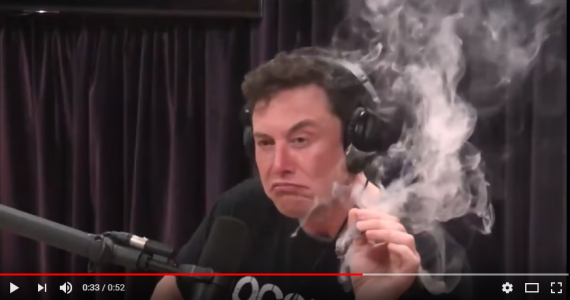 A simple analysis of the images reveals one thing: the similarity between the ethereal alien entity and humans or the humanoid form is uncanny, therefore not accidental. Whoever or whatever is responsible for the cloudy phantasm wanted to send a message. 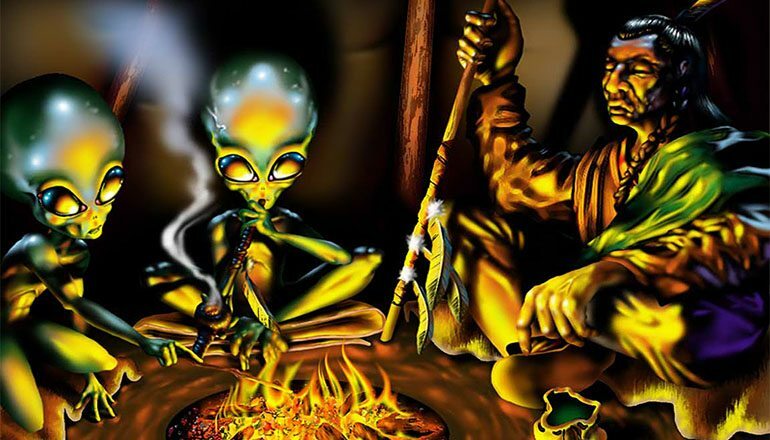 This theory is supported by the fact that the floating humanoid appeared to be looking down, meaning his attention was focused on the humans below. 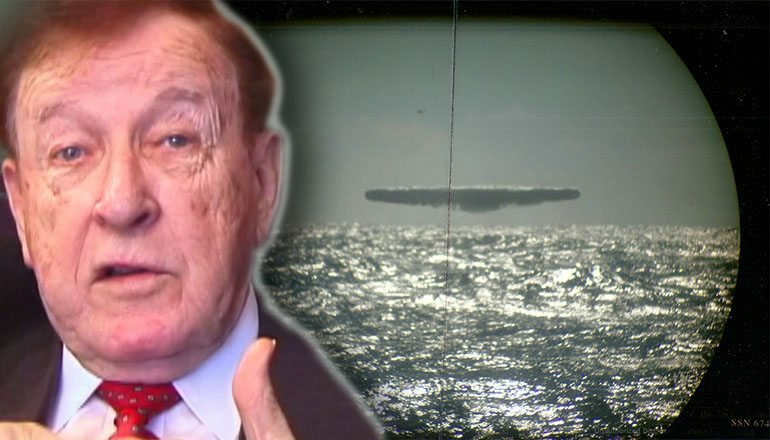 One of the most popular conspiracy theories out there states that the New World Order has been secretly developing holographic technology so advanced it could dupe the entire planet into believing world-changing events are happening. Drawing on the general populace’s greatest fears, Project Blue Beam would seek to disseminate concern, panic and eventually terror by projecting holograms into the sky. An enormous space show taking place in all corners of the globe would create the illusion that the end times are near, making humanity vulnerable and susceptible to being conquered. As prophetic visions of the world’s religions fill the sky, mayhem would take over major cities. Attacks that are carefully simulated and orchestrated would elevate panic levels to unprecedented levels, paving the way for the so-called New Messiah. At the cost of everyone’s freedom, this impostor would establish worldwide peace. But since everything would have been nothing but a simulation, said peace would be an empty prize for a fake contest. Project Blue Beam makes for one heinous scenario and it’s no wonder people shudder at the mere thought of something like that happening. 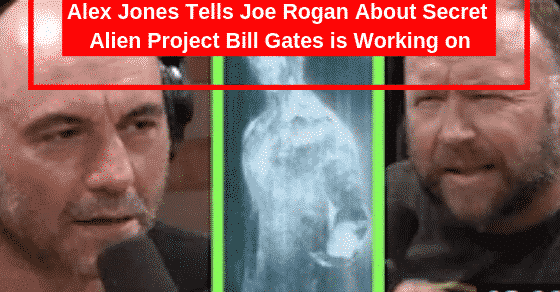 If these photos are proof the gears of Project Blue Beam are already in motion, well… that’s really bad news. 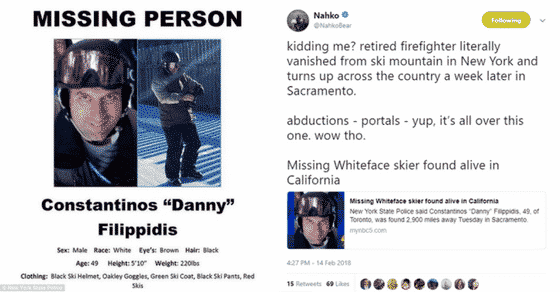 On the other hand, the photos could be fake or the result of some kind of publicity stunt, so don’t go running for the hills. Not yet. Next ArticleStrange Lights Over Korea Are Causing A Big Scare - Should We Be Worried?